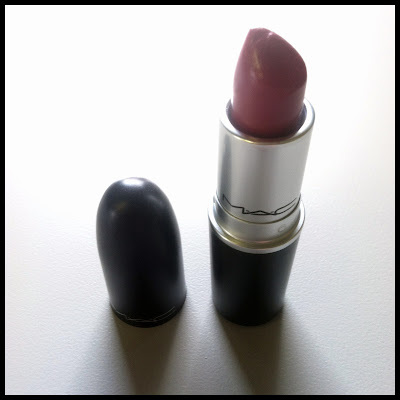 For my very first Loving Lately post, I've decided to share my new mac lipstick, in "craving". This long wear color is perfect for Fall + perfect for almost every look. Check out the other fabulous 'Loving Lately' Bloggers. 4 comments on "Loving Lately"
Try to find a few colors you like - and wear a different one each day. You might like it longer. Plus, it's exciting to have a few great colors to choose from each morning! Thanks for reading. Love it!!! Perfect color for the holidays and this time of year! Xoxo!